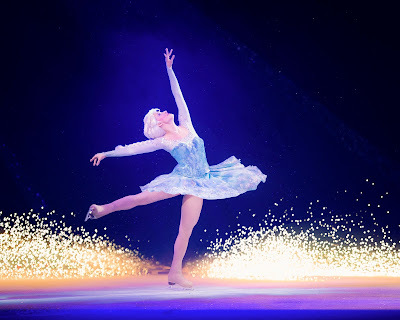 OK you cant have escaped Frozen and if like me you have Frozen fans in the house you will be pleased to hear that this year Disney on Ice show is FROZEN !!! 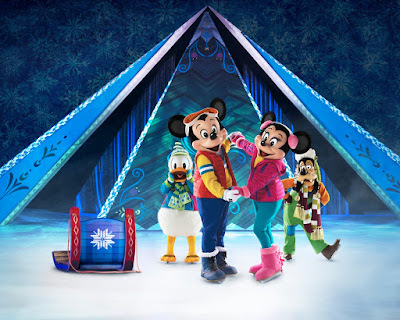 Disney On Ice presents Frozen will visit Newcastle's Metroradio Arena between 19th-23rd October 2016. Tickets are selling so fast that there has been an extra show added to meet demand! You can buy tickets here and I'm super pleased to say we have 4 tickets to the Disney On Ice performance at Newcastle Metroradio Arena on Wednesday 19th October 2016 (6:30pm) to offer as a prize to one lucy reader, just enter the super simple Rafflcopter below, and a winner will be chosen from all the correct entries. I like the Toy Story lot. Are they Disney or Pixar or both? I get it all mixed up now! I've entered! Really want to take Arlo this year! Finding nemo!! love it and looking forward to seeing Dory soon! We've been to a few Disney on Ice events and Love the Atmosphere. Cat can't stand Goofy, but I think he has to be one of my favourites. tinkerbell - faith, trust and a litte bit of pixie dust!